Mini dirt bikes are one of the most practical vehicles in the world of motorcycles that are ideal for both kids as well as adults. These bikes are available at a relatively low cost. But these bikes are not street legal and are intended only for off-road use. 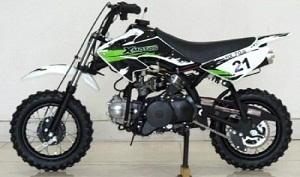 You can find mini dirt bikes with either gas or electric powered engines. Usually, these entry-level motorbikes come with engine size ranging from 50cc to 125cc in both two-stroke and four-stroke engine types. 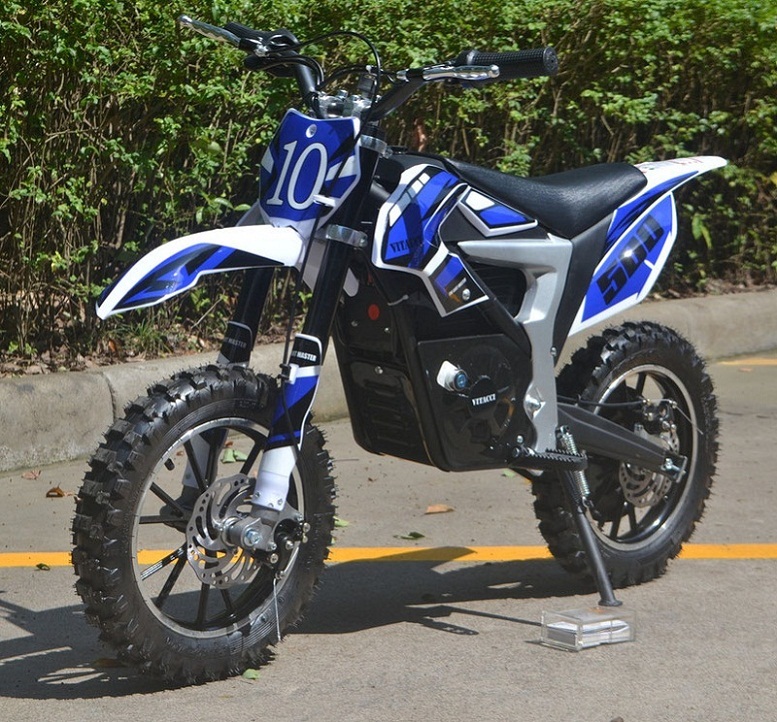 When you are in search of an easy to ride, an inexpensive mini dirt bike for sale then we would love to suggest you this TaoTao high-end dirt bike with a 70cc engine. It not only saves your money but its looks are extreme! This mini dirt bike is fully automatic and street legal which makes it a perfect riding partner in and around the town. 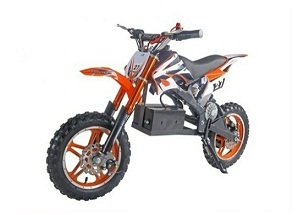 The brand new introduction from TaoTao, the TaoTao Motor E3-350 Watt Kids Electric Dirt Bike is the hottest toy in the market this season. It is a 350 watt, 24/12AH brushless electric ATV which is not like any ordinary power wheels kind of vehicle. 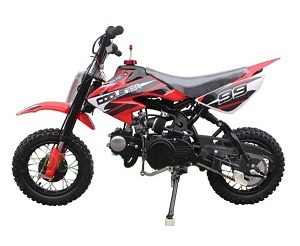 With a maximum weight of 110lbs and a maximum speed limit of 15mph, this mini dirt bike is perfect for kids that outgrow their traditional power wheels vehicle. This vehicle has inverted forks, motocross-style swing arm, front and rear hydraulic disc brakes, and 10” tires. This bike is a perfect blend of fun and reliability for your kids! When you are investing so much on buying motorsports, it is apparent that you will want to get the best value for your money invested! And we at Arlington Powersports understand that really well, therefore we offer unbeatable prices on the New Apollo DB-10 Electric Dirt Bike 500 W, and a warranty also backs it for one year. To make your purchasing experience with us easy and convenient, we will even ship your order right to your door FREE of cost. We are a licensed dealer with years of experience and thousands of sales under our belt. We specialize in everything that is motorized and goes off-road. The RPS XMOTO 70CC Dirt Bike comes with an automatic transmission, the front wheel of size 1.4*10 rim, the rear wheel of size 60/100-10 off-road tire / 1.4*10 rim, 60/100-10 off-road tire, 70cc engine displacement, and electric kick start. 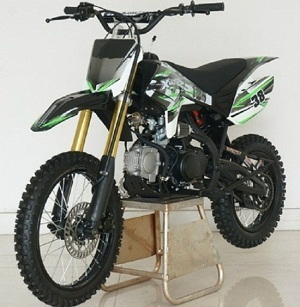 You can find this amazing mini dirt bike in different colors like yellow, red, green and multicolored. This bike also features a steel frame that makes it highly durable. ARLINGTON POWER SPORTS © 2019. All Rights Reserved.